A new category of slabbed collectibles has debuted at Heritage Auctions: vintage video games. Heritage ran its first auction including certified and graded collectible video games on January 13. 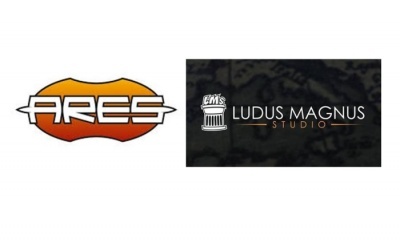 The video game grading is by Denver-based Wata Games, which offers a variety of grading and testing services for video games. 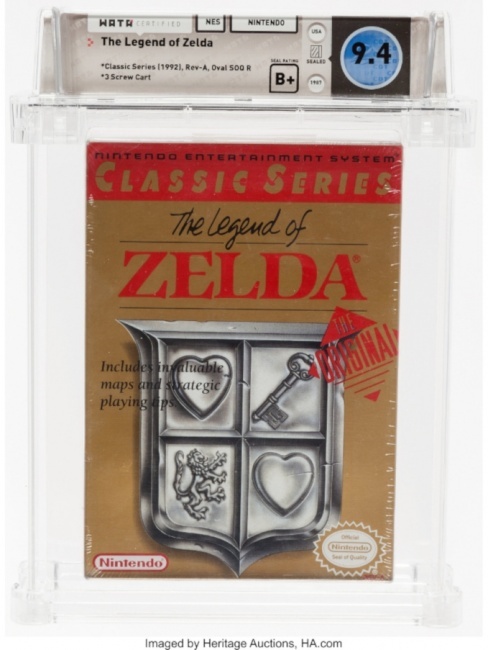 The top lot in this first auction was The Legend of Zelda (NES, Nintendo, 1987), which Wata graded as a 9.4 B+ (Seal Rating). This copy includes the gray, three-screw version of the cartridge. 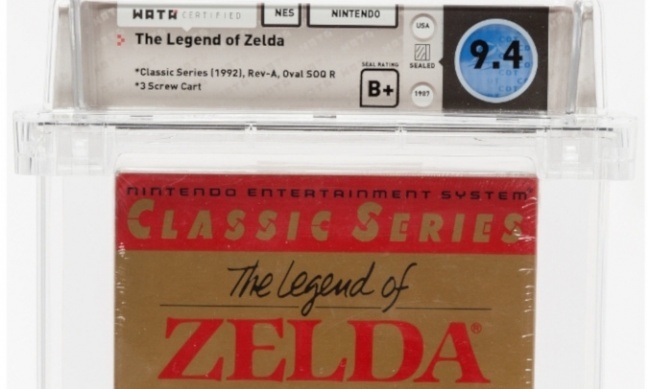 Sealed versions of this game are extremely difficult to locate, especially in this condition, according to Heritage. It sold for $3,360. A second game also sold for over $1000: Excitebike (NES, Nintendo, 1985), which Wata graded as an 8.5 A (Seal Rating). While Excitebike was a launch title for the Nintendo Entertainment System, this copy was a Revision-A game with a round Seal of Quality, indicating that it’s a later revision of the title. The copy sold for $1,140. Heritage plans to continue including video games in upcoming auctions, so it seems likely that this new category is here to stay.